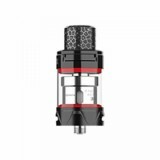 The Innokin Plexus Subohm comes with 2ml/4ml juice capacity. With the advanced Plex3D Coil and 810 honeycomb resin drip tip, the Innokin Plexus will bring you the optimal flavor and massive cloud. Innokin Plexus Subohm Tank comes with 2ml/4ml e-juice capacity and 810 honeycomb resin drip tip. 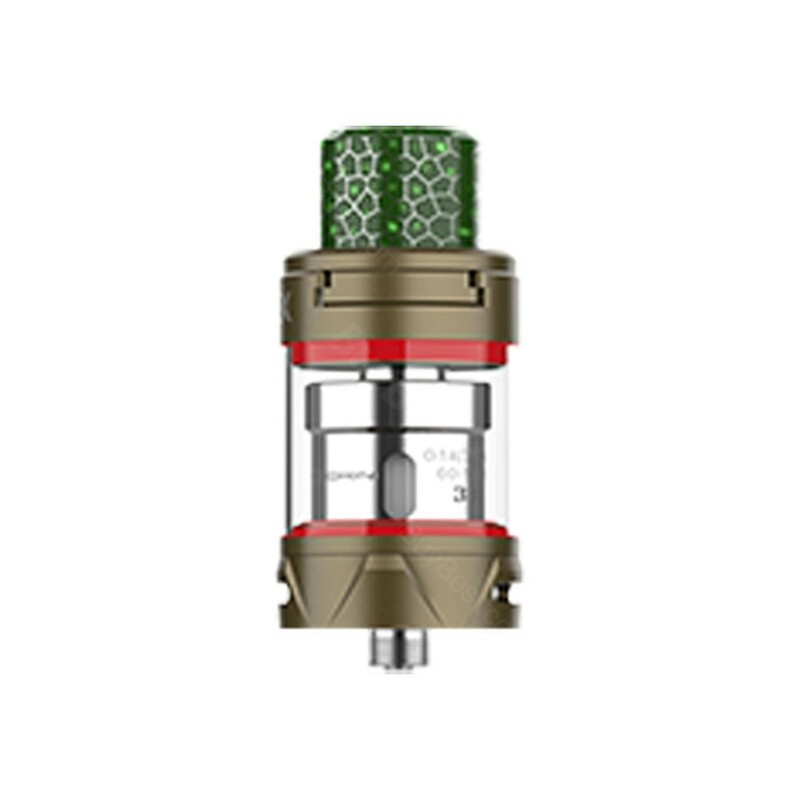 The Innokin Plexus mainly features the advaced Scion Plex3D 0.14ohm Kanthal Mesh coil which is made with Eco-friendly Wood-pulp for long-lasting life and great flavor. Together with the easy top filling and adjustable bottom airflow, the Innokin Plexus is very convenient to use. Perfectly compatible with the Innokin Plexar Vape Kit, the Innokin Plexus is absolutely your best atomizer. • The Innokin Plexar 100W Vape Kit and Innokin Plexar Coil is also in BuyBest.